DSSA Guidelines on TB Prophylaxis and Therapy in the context of use of anti TNF drugs and other biologics where used in South Africa. 2) Unique problems faced in the South African Situation. b) Latency – It is crucial to determine the latency status pre use of biologic therapy. 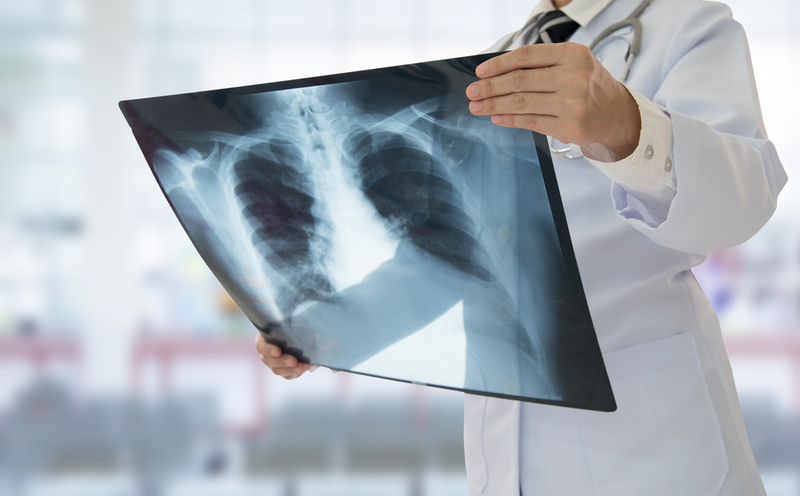 Data suggests that in immuno-compromised patients, treatment with prophylaxis can reduce TB by 70% when patients are compliant. Induration > 5mm = positive (induration.) =and implies latent TB. In paediatrics -If at baseline a negative test is recorded, then we advise retest every 12 months, as this tests for exposure. In adults no data is available re retest. CXR – The main role is to exclude active disease. (a) INH – RIF combined – The benefit may last longer – in HIV patients, benefit is observed for up to 3 years. (b) INH alone – protected for 1 year in HIV patients. CDC guidelines – Advise INH at least 6 months minimum 9 months desirable. Combination Rifampicin – INH for 3 months, is advised in certain circumstances only. This applies where early initiation of therapy considered absolutely vital i.e. with aggressive disease. See clause (a) and (b). INH – RIF regimen may be more useful here as shorter regimen. (e) Monitoring of prophylaxis treatment. Hepatotoxicity – more significant in methotrexate co therapy. b. If > 5 times without symptoms – stop. 2. Education of patient regarding symptoms to suggest toxicity – i.e. nausea, vomiting, upper quadrant pain, dark urine..etc. Drug resistance – not considered a problem if TB Rx becomes required. (a) There is no evidence in adults of benefit to rescreening the MANTOUX -. i) Must exclude in all case….. as there is absolute contraindication to TNF Rx. (a) If there is a history of previously treated TB – ensure no active disease. Anti TNF Rx is allowed if the patient had > 6 months of full therapy, or the disease was in the distant / remote past. Role for empirical latency treatment in these cases is unclear as there is no data available. iii) Treatment in disease whilst on TNF. (a) Diagnosis and Treatment in Patients with TNF drug Rx in situ. Beware of atypical disease / presentation. Unusual histology – poor granuloma formation. No reintroduction until TB therapy completed.